Maryland artist Gail Marten has been captivating audiences at Jazz clubs, festivals, and premier concert venues across the globe for nearly three decades. Her sophisticated vocal style has garnered high praise, and in 2009 her album "In Love Again" was named one of "The Best 20 Vocal CDs of 2009" by Jazz critic and journalist W. Royal Stokes at Jazz House Diaries. 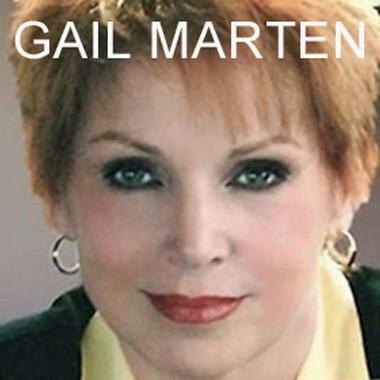 Gail's work has received regular radio rotation worldwide, and she has also received numerous awards from ASCAP, The UK International Songwriting Contest, The Billboard Songwriting Contest, and many other institutions.